After 5+ years of blogging, I feel like I’ve tried every service out there, but in reality, I’ve only scratched the surface. I know what it’s like to feel overwhelmed (and distracted) by all the options. That’s why I’ve put together a super helpful FREE list of the 30+ websites, apps and plugins that I use on a daily or weekly basis. These tools help me save time, money and are the building blocks to growing my niche blog at savvyhorsewoman.com, and here at Money Dot Calm. I can’t imagine all the hours (and frustration) they’ve saved me over the years! It includes all my favorite graphic design tools, stock photos, social media schedulers, keyword and SEO tools, affiliate programs and more. And you know I’m always budget savvy, so most are free to use or at least offer a free trial period. 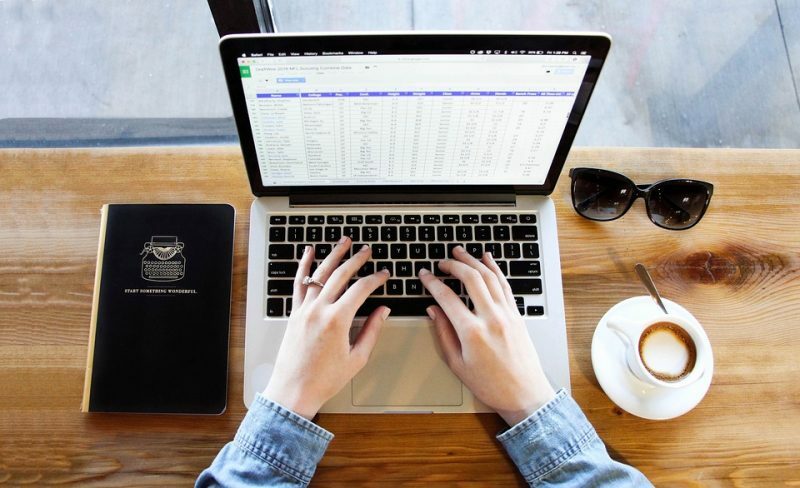 I’ve learned you don’t need to spend a fortune for quality blogging tools (and if I do spend my hard earned money, it better offer a BIG return). So you could spent hours of your time searching, trying and testing (like I did) OR you can just grab my FREE guide and get the whole list! 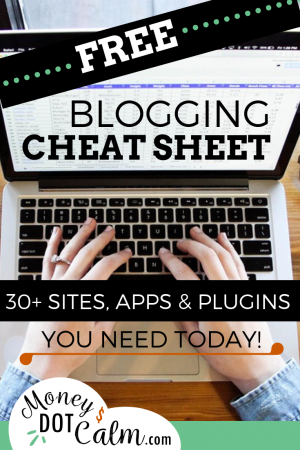 Enter you email address below to sign up for the newsletter, then check your inbox for your PDF copy of the FREE Blogging Cheat Sheet.